Some things will be a part of you forever. 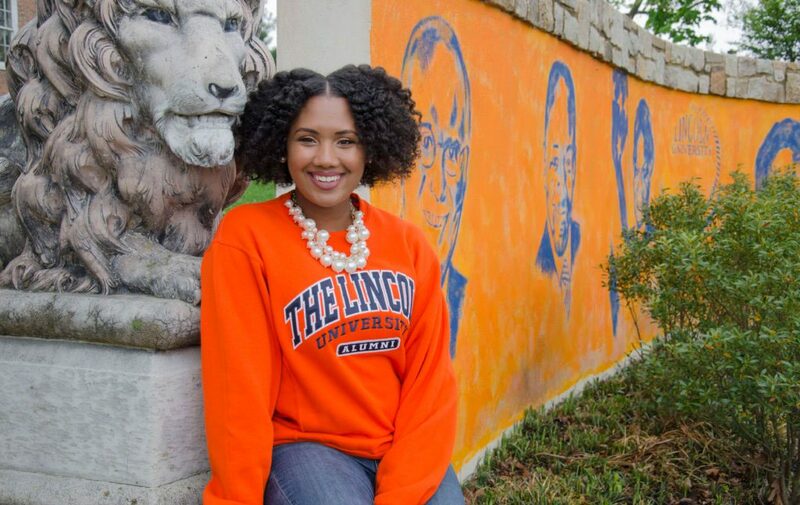 Those who embark on an educational journey at Lincoln University, LU is the place they can call their own — not just for four years, but for the rest of their lives. 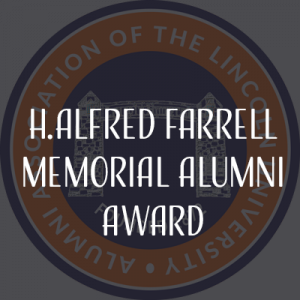 The future growth of Lincoln University depends on the success of our past, and we need alumni like you to continue our strong legacy. 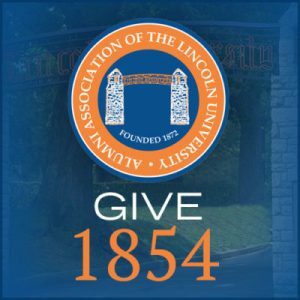 Since 1872, the Alumni Association has served and supported Lincoln University, the alumni, loyal friends, and the surrounding Lincoln University community. 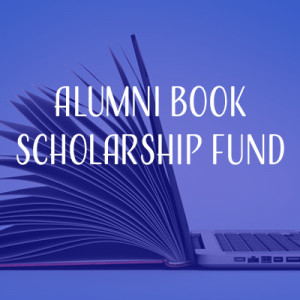 JOIN AN ALUMNI CHAPTER IN YOUR AREA! Hear What The Candidates Have To Say!